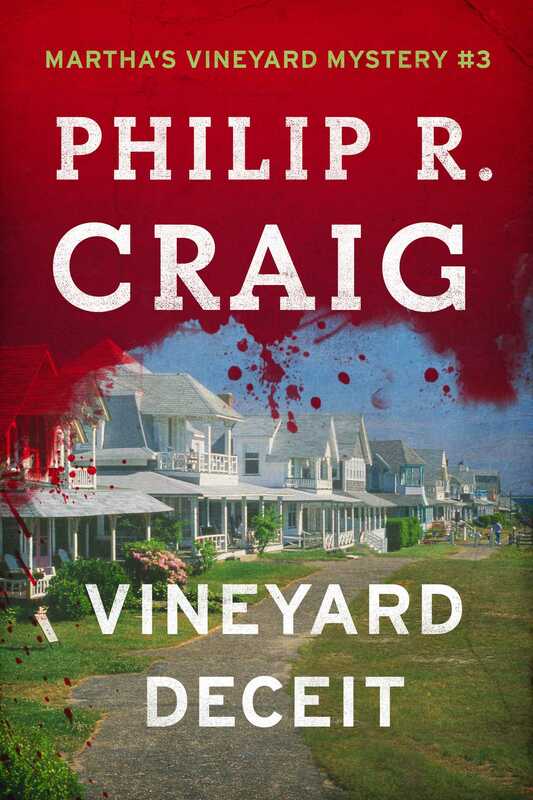 A Middle Eastern potentate and his entourage are descending on Martha’s Vineyard—and chaos is in the salt air. Ex-Boston-cop Jeff “J.W.” Jackson would rather be fishing with his lady Zee, but the island’s overtaxed police force needs his help to control the madness their visitor’s arrival has stirred up—especially since the great man will not leave before ceremoniously reclaiming an emerald necklace stolen from his nation a century ago. But when both the jewels and Zee vanish, J.W. is quickly transformed from rent-a-cop to frantic investigator.